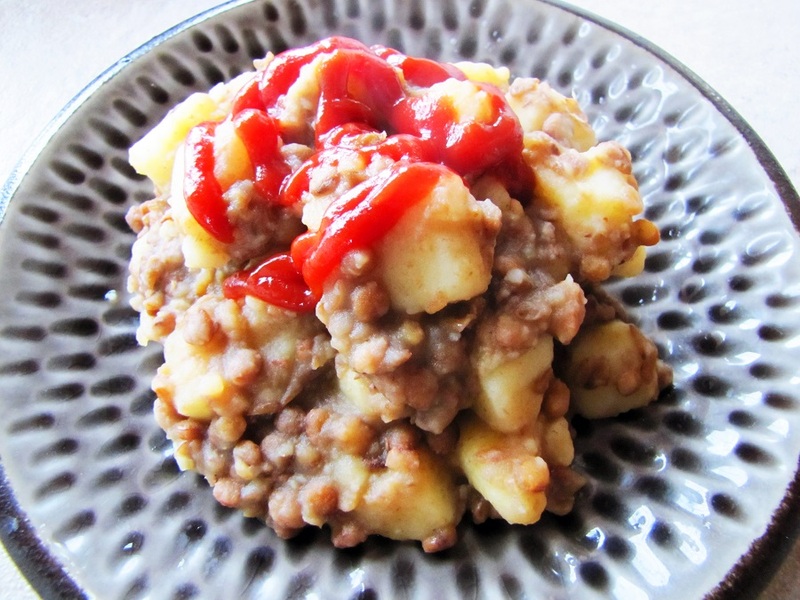 Check out these 20 quick & easy healthy breakfast ideas! 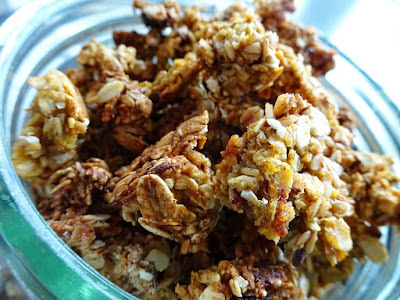 No refined sugars, Vegan, Organic, Gluten-free Granola! 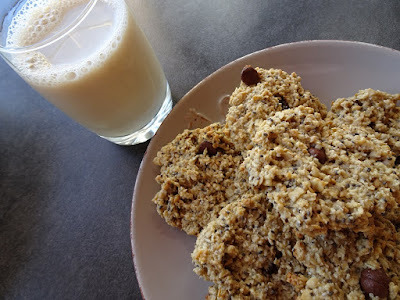 Have some milk with your granola! 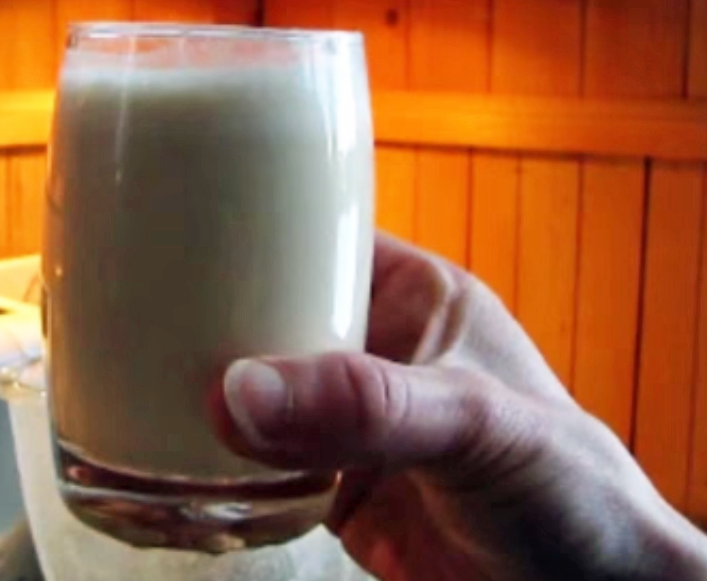 The Easiest Nut or Seed Milk Ever. 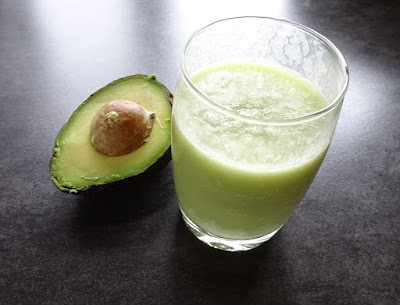 Or try this ultra-creamy avocado milk. 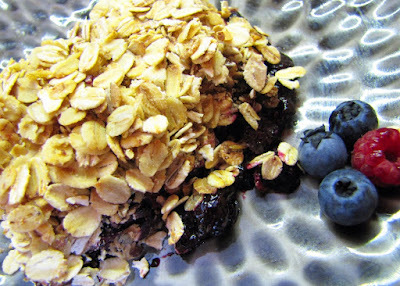 Berry Crumble, perfect for breakfast! Who could say no to cake for breakfast? This one is loaded with protein! Or chocolate brownies? Even better! Try this simple curry breakfast scramble. 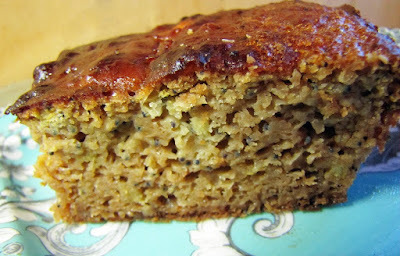 Or these hearty millet cakes. 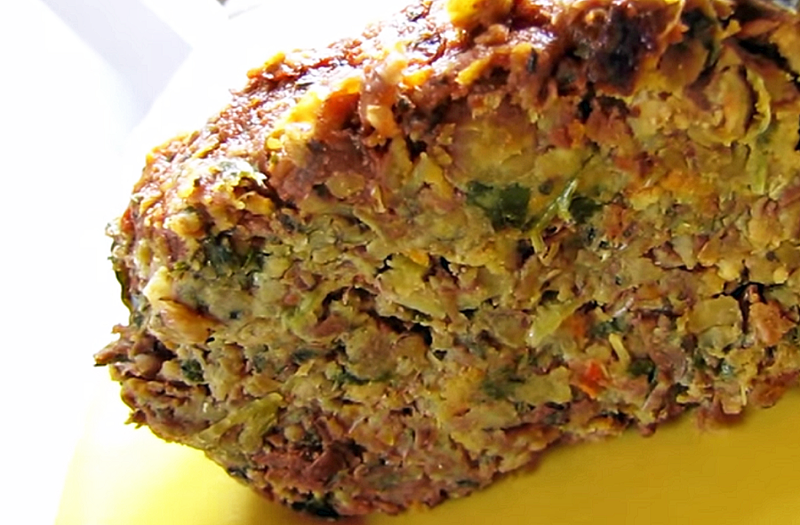 This vegan meatloaf is delicious for breakfast! 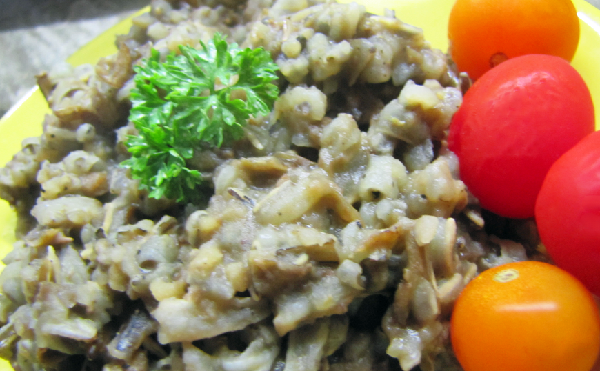 And so is this wild rice breakfast scramble. will stick to your ribs on a cold morning. 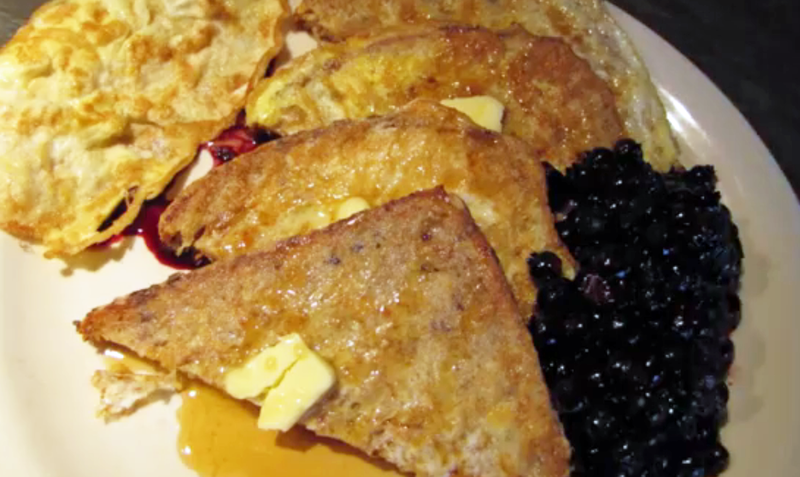 This sprouted bread french toast is amazing. freeze well and are perfect for breakfast on the go! They taste great even cold. Love fried bologna but don't want processed meats? 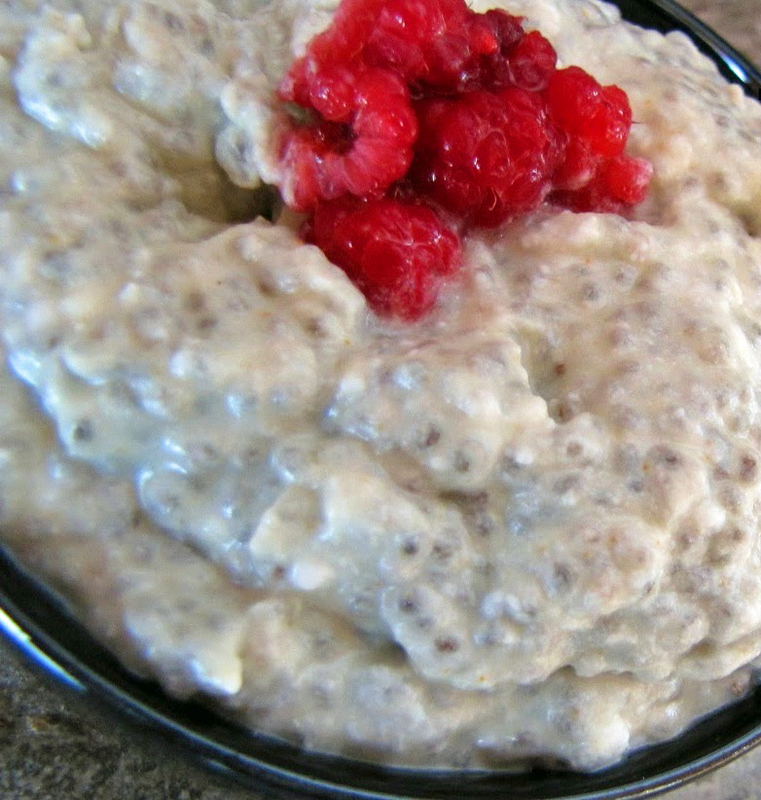 This chia pudding tastes just like tapioca! And this dairy-free rice pudding is a creamy dream! are even a great replacement for bread.